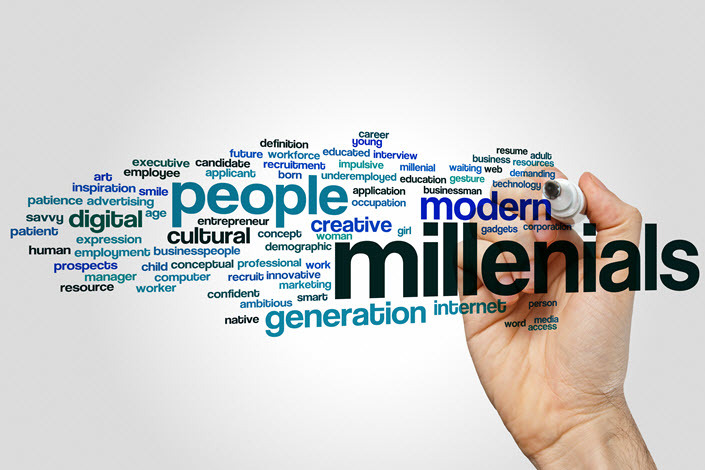 With each of the Greatest Generation, Baby Boomers, and Gen X… researchers and marketers devote significant time and energy to understanding the generational differences. Around the year 2000, many studies were published about the unique phenomenon of several generations in the workforce at the same time, due likely to people living and working together longer. And, of course, there are the accompanying consumer trends. This program will explore Millennials and Gen Zs — who are they and why does all of this matter?